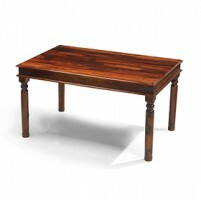 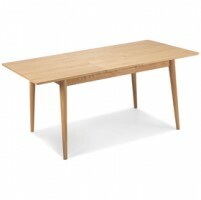 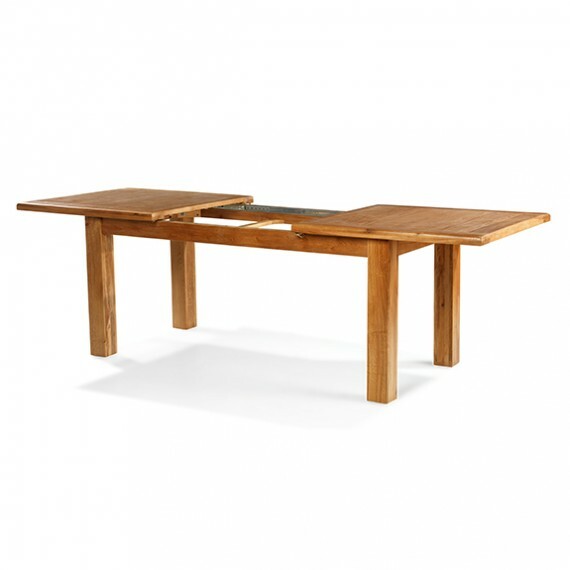 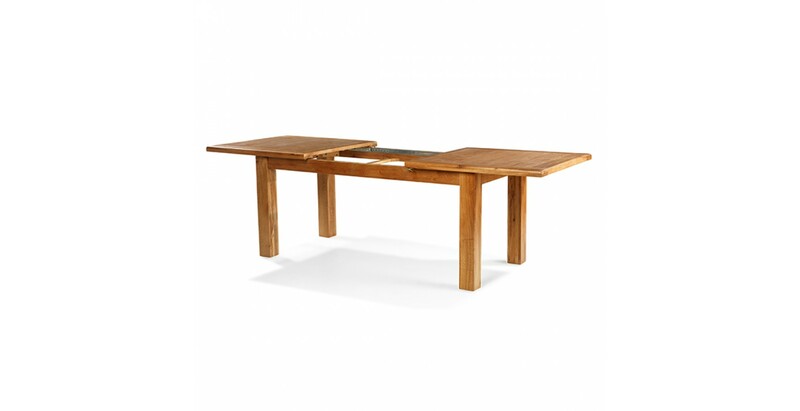 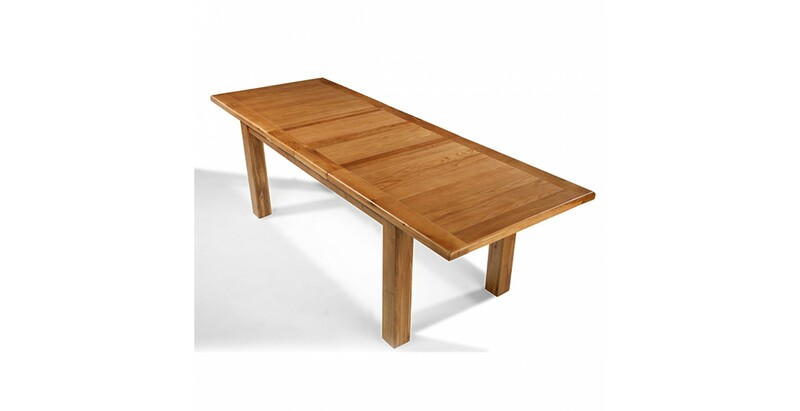 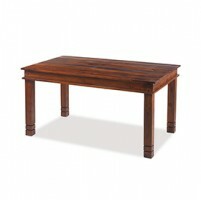 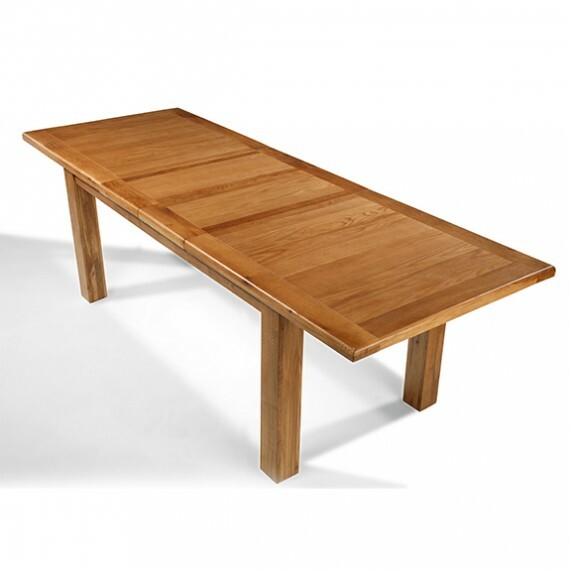 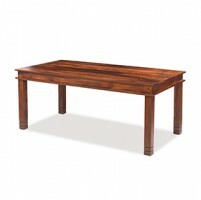 If you love to entertain and you have the space, this superb dining table will make an eye-catchingly impressive focal point and gathering point in your home. 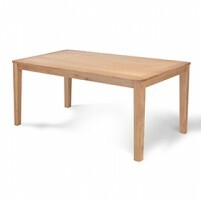 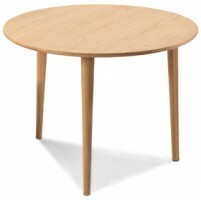 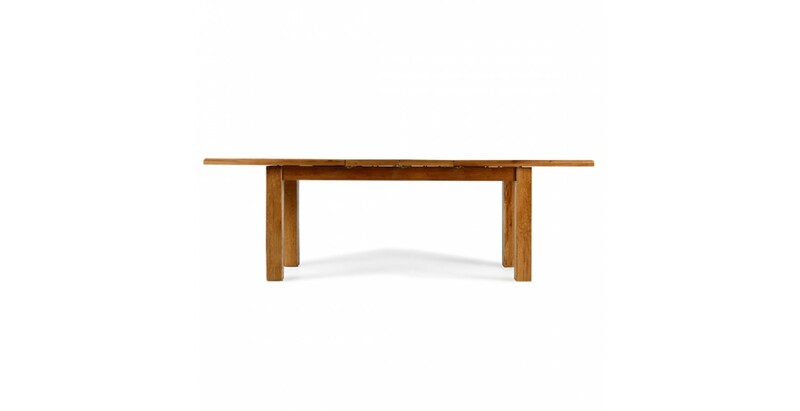 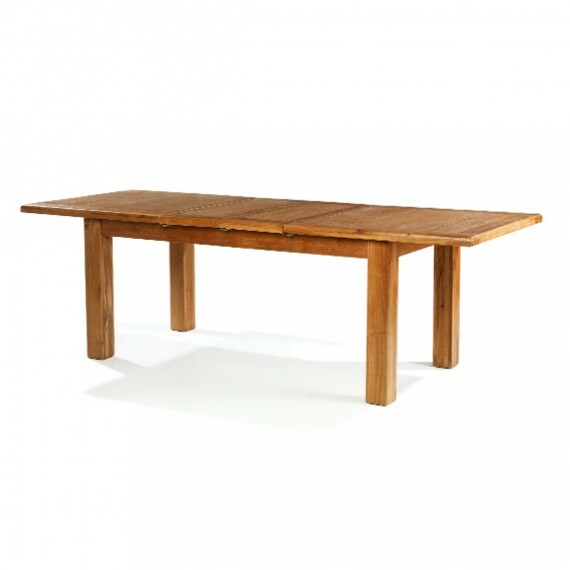 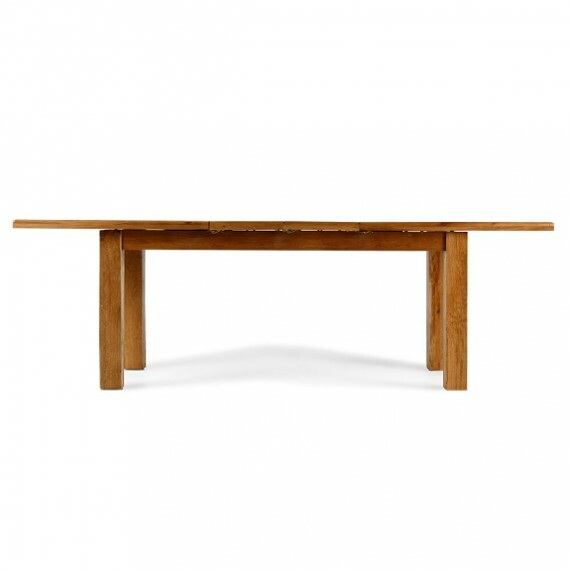 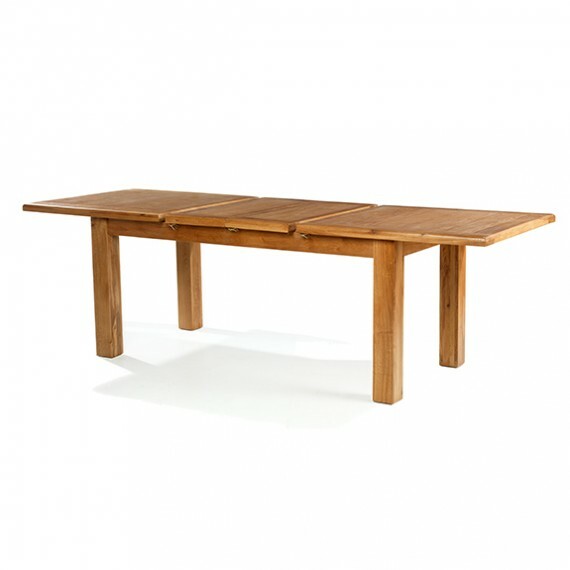 Seating up to 10 when fully extended to 250cm, this beautifully crafted oak table has sturdy legs, a chunky top with rounded corners and is finished with a wax lacquer so that its rustic character is shown to full effect. 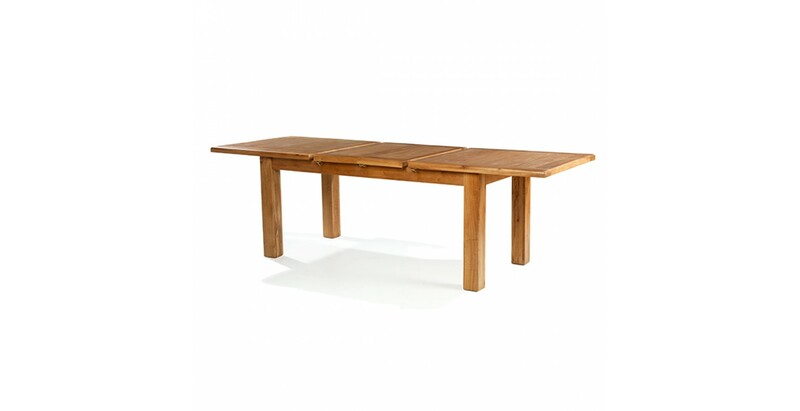 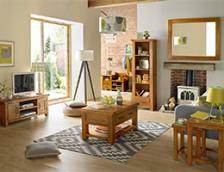 Rugged enough for everything that family life can throw at it, just think how good it will look when accompanied by a set of our Emsworth Oak dining chairs.